Pot-O-Gold Rentals has acquired the portable sanitation business of Daisy Waste with operations in Houston, TX. This acquisition pertains to their portable toilet business. 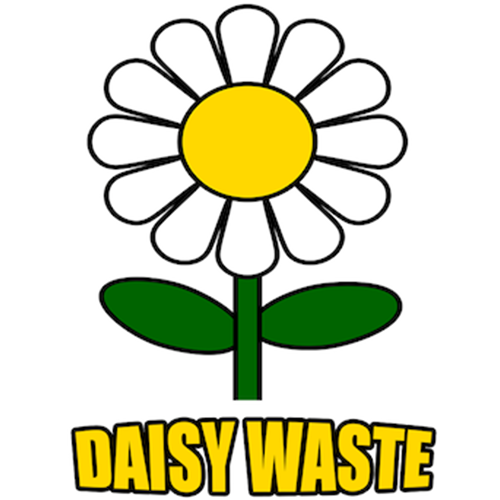 If you are currently using Daisy Waste, services will be transferred to Pot-O-Gold Rentals. We are honored and excited to welcome our new customers to a plethora of site service solutions including porta potties, roll-off dumpsters, portable hand wash sinks, restroom trailers, and other services to meet their needs. We also make life easier for our customers by offering online ordering.